Welcome to the Meme Machine world. We have developed a self-served platform that is the holy grail of media management. This platform unifies all digital media into one easy-to-use wizard. Meme Machine lets you manage campaigns using endless amounts of data points – you can choose your platform, time, age group, gender, social-economic status, site, verticals and much more. 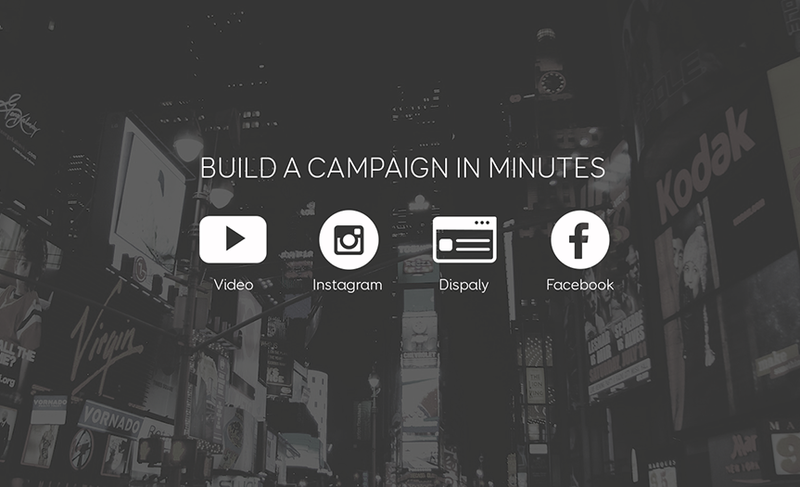 You can also choose from several different creative media tools that will help you differentiate your campaign. Meme Machine will give you a competitive edge like no other. 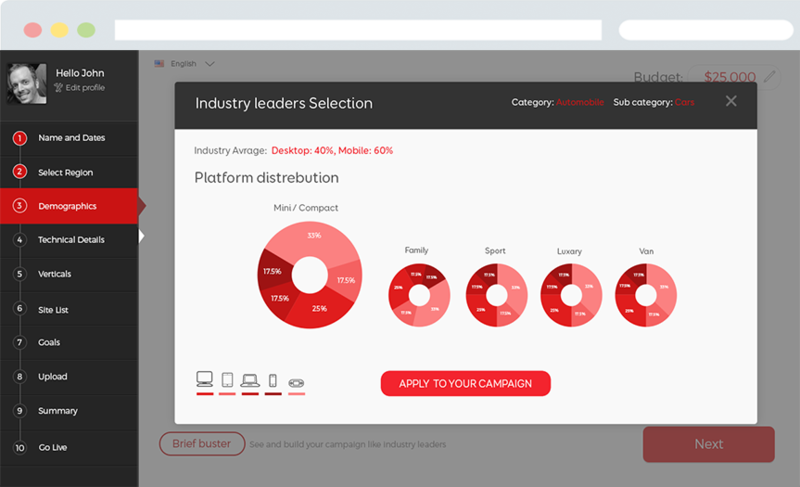 We are proud to present our newest component in the Meme Machine – the “Brief Buster.” This powerful tool lets you run comparisons of competitors and verticals, showing you who is advertising and where and how, enabling you to “copycat” great campaigns and plan complicated strategies. Meme Machine users can also export all of their data or demos to a presentation format. 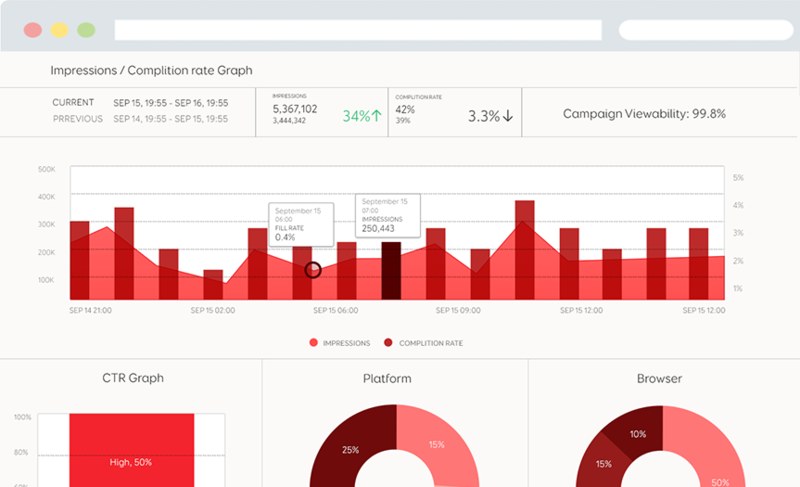 Meme Machine gives you live reporting so you can control and organize all campaigns in real-time. Its reporting provides benchmarks, comparisons, and recommendations. You can customize and change the dashboard. Meme Machine reports are easily exported.